Business card design with 3 variations. 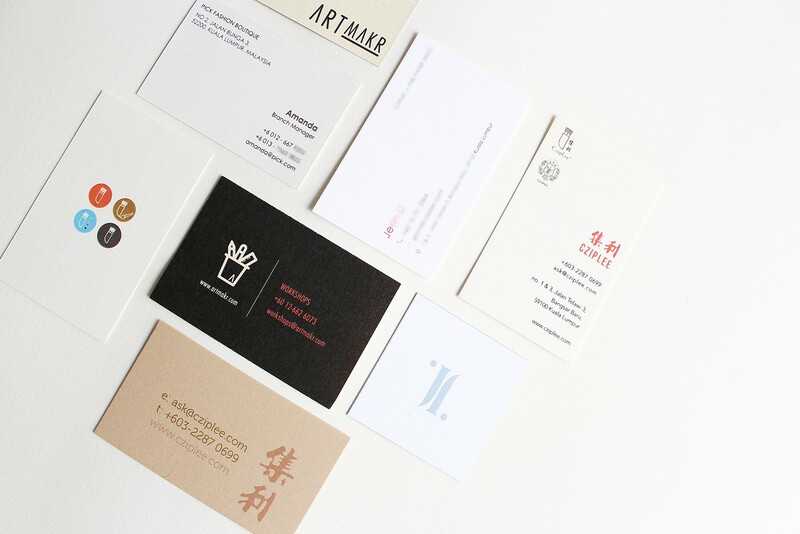 Make a great first impression when you create your own customized business cards with our business card design. 1) 3 design variations will be given to choose from. 2) Up to 3 times of design revisions are allowed. 3) Lead time: 2 working days from date of payment. 1) Purchase our Business Card Design package. 2) Email your logo design files to designs@artmakr.com. 3) Our designers will liaise with you on completing your business card design.